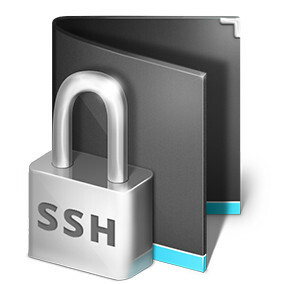 SSH has a huge number of features, SSH Tunnel being just one of them. SSH Tunnel is a secure connection between two machines and is often refered to as “SSH Tunneling” or also “Port Forwarding”. Using the “ssh” command we can bind a desired port on a local machine to a desired port on a remote machine. This creates an encrypted SSH Tunnel between these machines and enables direct communication via localhost socket address. 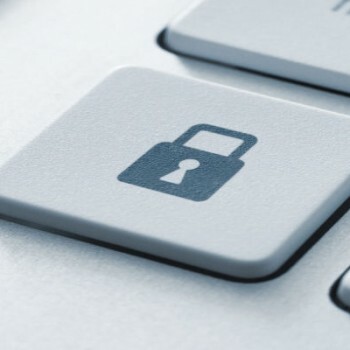 We can use SSH Tunnel to secure an insecure connection or to bypass different firewall restrictions. Before we create our first SSH Tunnel check that you can run “ssh” command on your system. 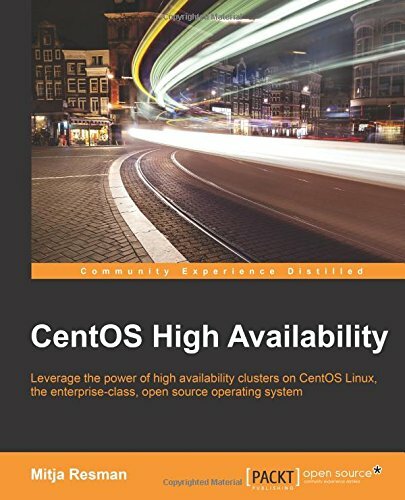 If you are running CentOS 6 minimal then you probably need to install openssh-clients package (Ubuntu users need to install openssh-client package). I use “SSH Tunneling” (Local Port Forwarding) on a daily basis since an environment from a customer I am working for, is designed in a way I can only access Workstation linux server on SSH port 22. All of the other infrastructure machines are only accessible from this Workstation, so using “SSH Tunneling” is the best way to go, to directly access different services. Local Port Forwarding lets you connect from a local machine to a remote machine even if you do not have direct access to this remote machine from your local environment. In order for this to work, you need to have SSH access to an intermediate machine, which of course has access to the remote machine you want to connect to. The intermediate machine can reside in your local network and be subject to a different firewall policy or be outside of your local network. We have SSH access on port 22 to a Workstation machine (user: wsuser, hostname: workstation). Behind the Workstation machine is an Application server (hostname: appserver) running Apache Tomcat on port 8080.We can not directly access Apache Tomcat administrator webpage on port 8080 from our Local machine, but Tomcat webpage port 8080 is accessible from Workstation machine thus we can create an SSH Tunnel and forward local port 8080 from our Local machine via Workstation to the Application server. Let’s say the situation is the same as in Example #1 but with one difference – there is also a firewall between Workstation (user: wsuser, hostname: workstation) and Application server (user: appuser, hostname: appserver) which only allows SSH access on port 22 from Workstation to Application server. This means Workstation can not directly access Apache Tomcat on port 8080. There is still a way we can access Apache Tomcat administration webpage from our Local machine, but we need to make 2 hops via SSH. Remote Port Forwarding works the other way around like the Local Port Forwarding. With Local Port Forwarding we enable access from our local machine via intermediate machine with SSH Server to a remote machine and with Remote Port Forwarding we enable access from a remote machine via intermediate machine with SSH server to our local machine. Of course for this to work we need to have SSH access to the intermediate machine. Remote Port Forwarding comes useful when we do not have Router administration rights so we can not configure port forwarding on a Router level. SSH Tunnel Remote Port forwarding does the same trick. … of course followed by a SSH service restart! We are running Apache Tomcat on our Local machine on port 8080. 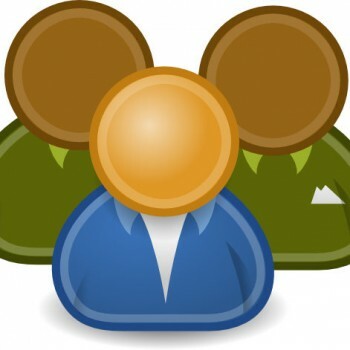 We want our friend, not from our local network, to access ourApache Tomcat administration webpage on port 8080 and help us configure something or deploy a new application. Thank god we have a Webserver (user: myuser, hostname: webserver) hosting some webpage accessible from the internet and also accessible via SSH from our local network. We will configure a Remote Port Forwarding and enable our friend to access the Apache Tomcat administration webpage we are running on our Local machine via Webserver. Voila, we can now tell our friend to access Webserver on port 8080 and Apache Tomcat administration webpage running on our Local machine will open up to him. As we can see the only difference when using Remote Port Forward is the syntax change from “-L” to “-R” option. … where the -C options enables compression, -D option specifies dynamic port forwarding and 1080 is the standard SOCKS Proxy port. The next step would be to reconfigure your web browser to use 127.0.0.1 on port 1080 as a SOCKS Proxy. Using Dynamic Port Forwarding and configuring your browser to use local SOCKS Proxy will encrypt all traffic visited from your web browser and make your connections secure. Make sure your IPTables configuration is compatible with Port Forwarding you configured!